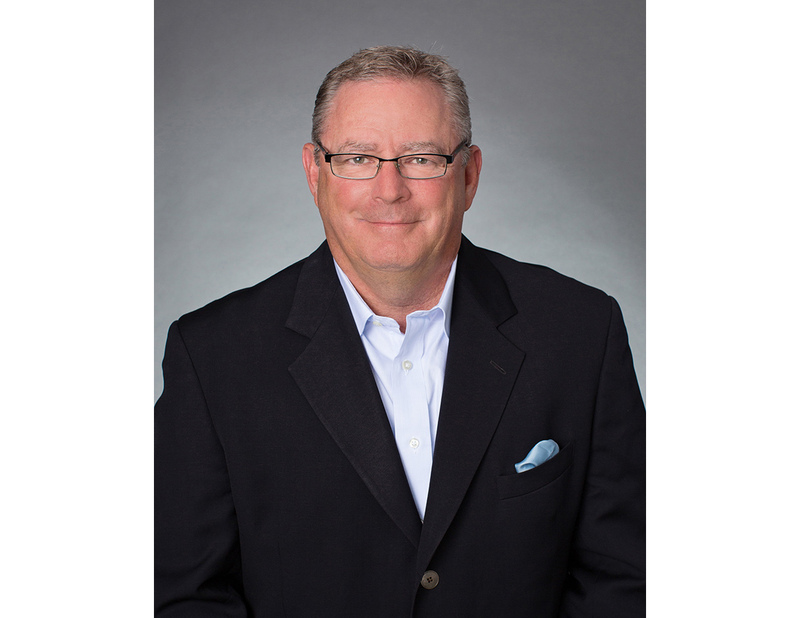 Scott Thomas brings to the company more than 25 years of professional accomplishments involving executive leadership, client acquisition, and broker services. As one of the industry’s most experienced life settlement professionals, Scott takes a hands-on approach in assisting financial advisors, estate attorneys, and CPAs whose clients are seeking the highest possible value for their life insurance policies. In comparison with his peers in the industry, Scott is uniquely competent as it relates to his advisory skills and the collaborative role he plays in achieving “suitability and alignment” with the policy seller’s objectives. Estate attorneys, CPAs, and other advisors trust Scott’s expertise and guidance in recommending the most effective underwriting strategies and case development for complex estate planning transactions. According to many of his associates, Scott’s success is attributed to his sense of dedication to each client’s case, his mastery of negotiation techniques, and his strong work ethic. “When it comes to negotiating the highest settlement for each life settlement transaction, Scott’s drive and tenacity are unmatched in the industry,” said one professional advisor. than $2 billion in face value. during his seven years in the industry. enjoys listening to the sounds of his favorite music artist, Steely Dan.